THE SST Profibus scanner from Control Synergy connects Allen-Bradley ControlLogix controller or Honeywell PlantScape to Profibus DP (master and slave) and supports all standard Profibus baud rates (up to 12Mbaud). The specialty features include the simultaneous operation of Profibus master and slave and supports downloading and uploading configuration files through the SST Profibus configuration tool. The use of this module allows browse of the DP network for slave devices that can be included in the DP Master configuration. This is easily done using DPView within the SST Profibus configuration tool. Flash memory is also incorporated for storage of DP Master I/O configuration. Connection is via standard Profibus 9-bin D-connector to Profibus bus terminal. Another feature of this device is the comm, sys and ok LEDs for immediate notification of network or system errors. 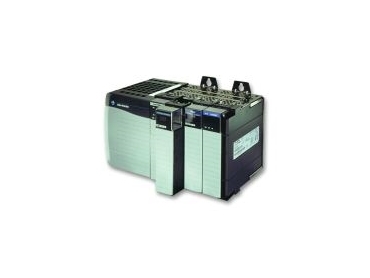 Status information is maintained by the Profibus scanner about the network and I/O modules and includes active slave station bit table, configured slave station bit table, network diagnostic counters and DP Master diagnostic counters.